They are excellent for cleaning teeth and have real raw food entertainment value. Can be fed daily or as part of a weekly menu. 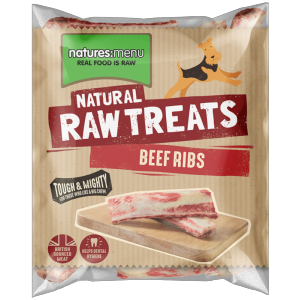 My dog adores these, he buries and unburies one throughout the whole day, with repeat performances until he decides its matured enough to eat!